If you are looking for a dog sport that can be taught at any age, to any breed of dog, then Treibball could be a great fit for you and your dog. The sport originated in Europe and is now sweeping the United States. Treibball is traditionally taught using a clicker to teach and 'mark' the foundation behaviors the dog needs to succeed at the sport. Treibball is a sport that requires incredible teamwork between handler and dog. It combines traditional herding elements and sprinkles in some influences from human sports. 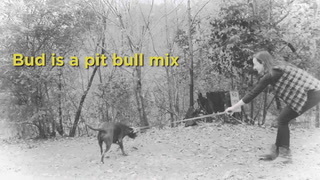 While there are varying degrees of difficulty in the sport, the general idea is for the dog, following instructions from the handler, to herd inflatable balls into a goal. The handler and the dog start with the dog in heel position, and on cue, the dog is cued to run past the balls and wait for the signal from the handler to begin bringing the balls in towards the goal. 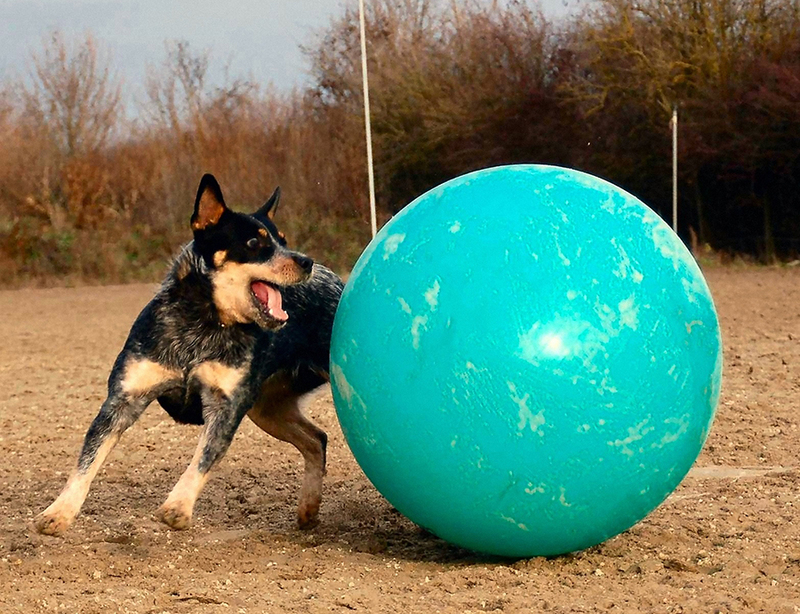 Your dog does not need to have a herding instinct in order to succeed at Treibball. 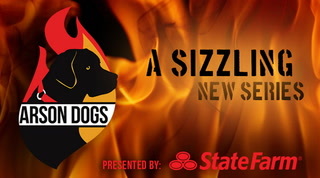 Dogs of all ages, breeds, and backgrounds can enjoy this fun and exciting sport. It is a great way to exercise the mind and body of a high-energy dog, and can also help build the confidence of a timid or anxious dog. If you want to get your dog ready for a sport like Treibball, it is a good idea to work with a trainer to build some foundation skills like a good recall and a reliable 'touch' cue. To learn more about getting involved in Treibball, check out the Dog Scouts of America or the American Treibball Association.